It's time to get your closets ready for spring! Don't wait until the final moment, take a look at the clothes youve been neglecting all winter and get them to Jina Cleaners so they'll be ready to go and looking their best as soon as the weather is! Jina Cleaners is the area’s premier dry cleaning facility. With over 30 years of experience, Jina has become a trusted name for environmentally conscious dry cleaning services. They offer a wide range of services that will leave your clothes with a look, feel and scent that you'll love! The friendly and knowledgeable staff at Jina Cleaners will treat your clothes with great care. You can rest assured that your attire will look brand new after they receive the royal treatment at Jina. And with same day service, you’ll be in and out and back to your day with no waiting time at all. 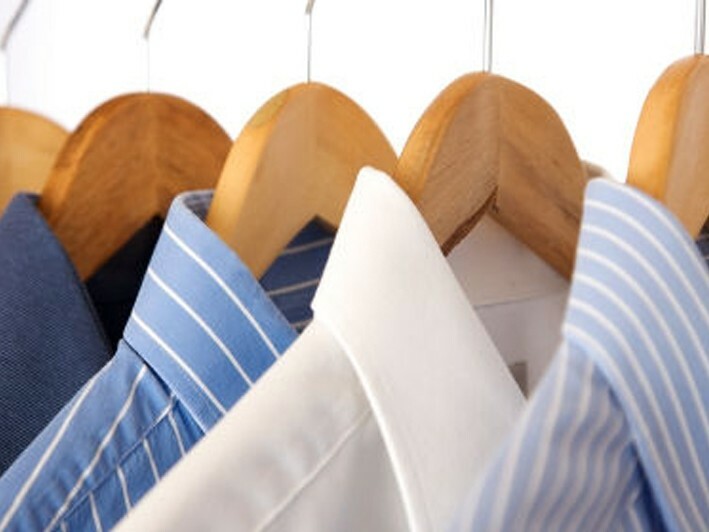 With all the extras you would expect from a full service dry cleaner, like expert tailoring, professional leather and suede cleaning, and free storage, Jina Cleaners is truly your one stop dry cleaning shop!!!! Jina Cleaners is the area’s premier dry cleaning facility. With over 30 years of experience, Jina has become a trusted name for environmentally conscious dry cleaning services. They offer a wide range of services that will leave your clothes with a look, feel and scent that you'll love!